As we all know the famous Tv show from America – Everybody Loves Raymond’s is coming in our Hindi avatar. Friends have a look at top 7 Indian Tv shows which are inspired by hit America series. Famous America TV show I dream of Jeannie was recreated in Hindi language or version known as Jeannie aur juju. This TV shows telecast at SAB TV. Main characters of Tv show are Juju by Giaa Manek and Jeannie by Ali Asgar. 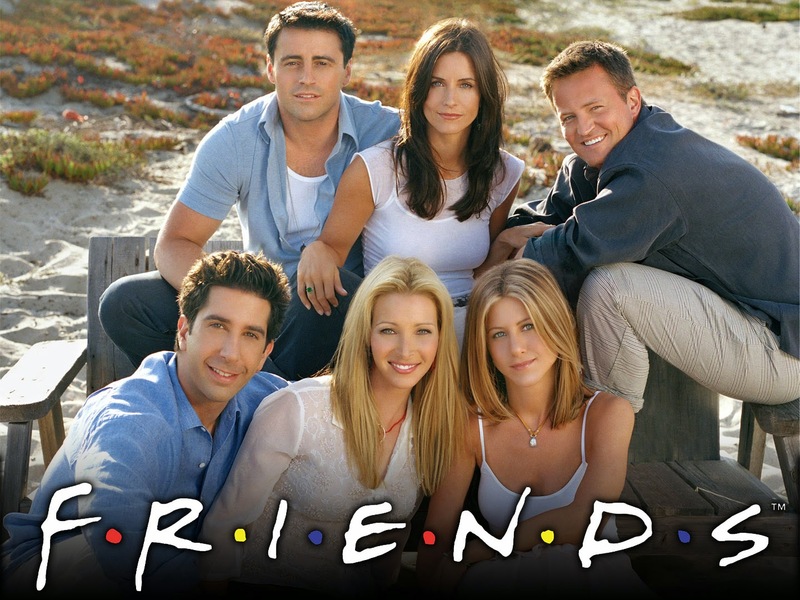 Famous American show Friends was recreated in Hindi version as Hello Friends. It telecasted at Zee Tv. But this serial did not have any hike it failed its attempt. The main characters in show are Simone Singh, Nikhil Chinappa, Cyrus Broacha, Mandira Bedi, Maria Goretti and Anil Dambri. All the main characters were best friends in show. Show started in September 1999 and ended on February 2000. American and Hindi version of show is by common name 24. This TV show was telecasted at Colors channel. The main character in 24 was Anil Kapoor. This TV show comprises of 24 episodes and it acquired 100 crores business. Hindi = Kaun Banega Crorepati: UK = Who wants to be a millionaire? Famous UK reality show Who Wants To Be a Millionaire was recreated in Hindi version known as Kaun Banega Crorepati. This TV show was telecasted in Star Plus channel and main character of this show is Amitabh Bachchan. This TV show was started in 1998 and every year it telecast with new version of show. The famous UK based comedy show was recreated in Hindi version known as Comedy nights with Kapil. It telecast at Colors channel. The Main host of this show is Kapil Sharma. This TV show was recreated by famous American show known as The Suite life of Zack and Cody. This TV show was telecasted at Disney Channel. The main characters kabir and karan was played by Shruti Seth and Namit Shah. This is reality show based on challenges and tasks. Khatron Ke Khiladi has telecasted at Colors TV and was started in year 2008. Friends these were top 7 Indian TV shows which were recreated by American and UK shows. Among all my favorite show is Kaun Banega Crorepati, So which is your favorite show?